Welcome to the official landing page for High School Swimmers! 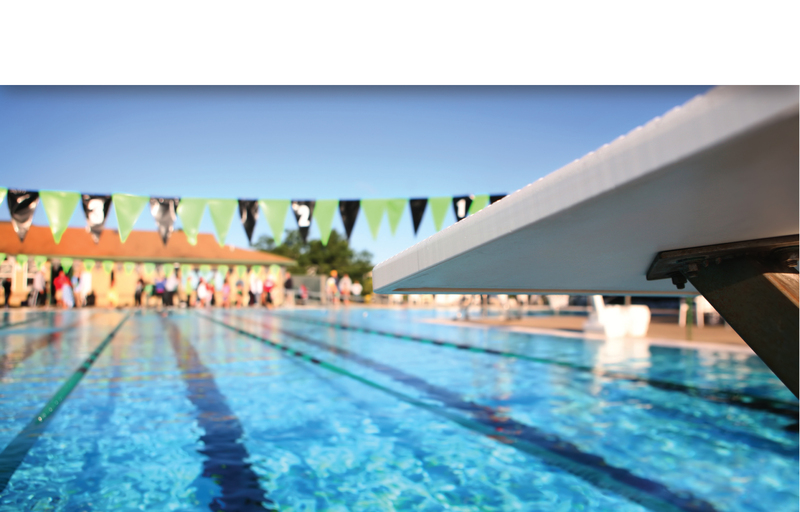 Here you will find program options at our pools valley wide! Come be a part of the best off season training for high school aged swimmers!